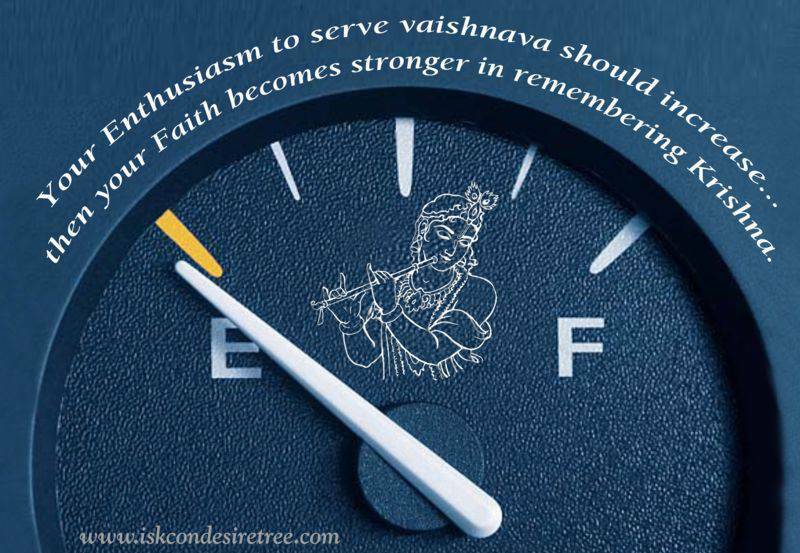 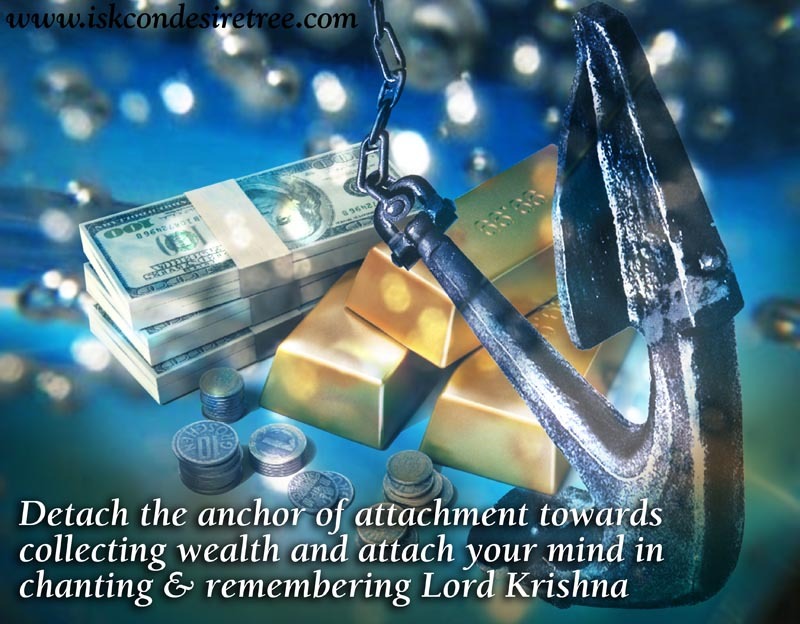 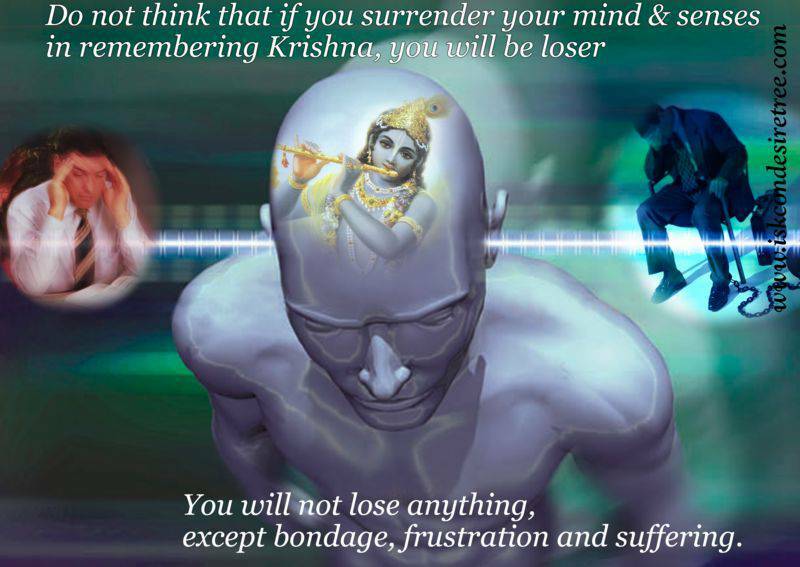 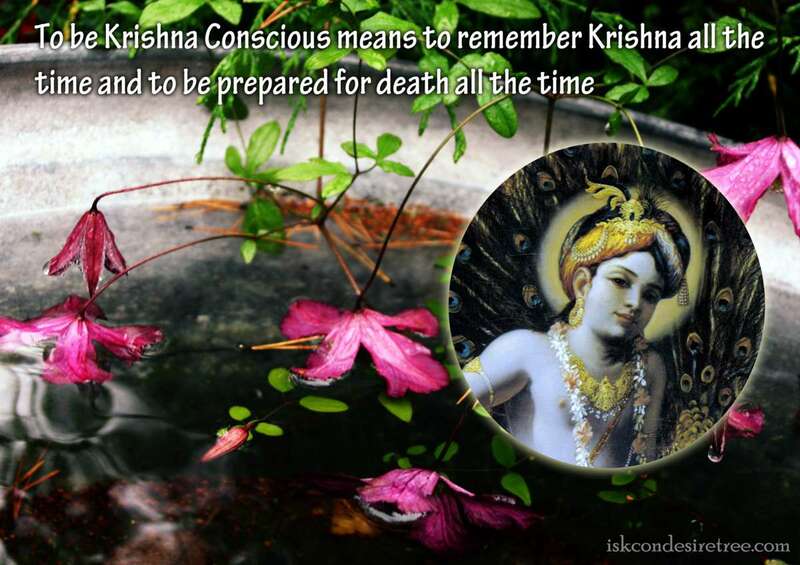 Detach the anchor of attachment towards collecting wealth and attach your mind in chanting & remembering Lord Krishna. 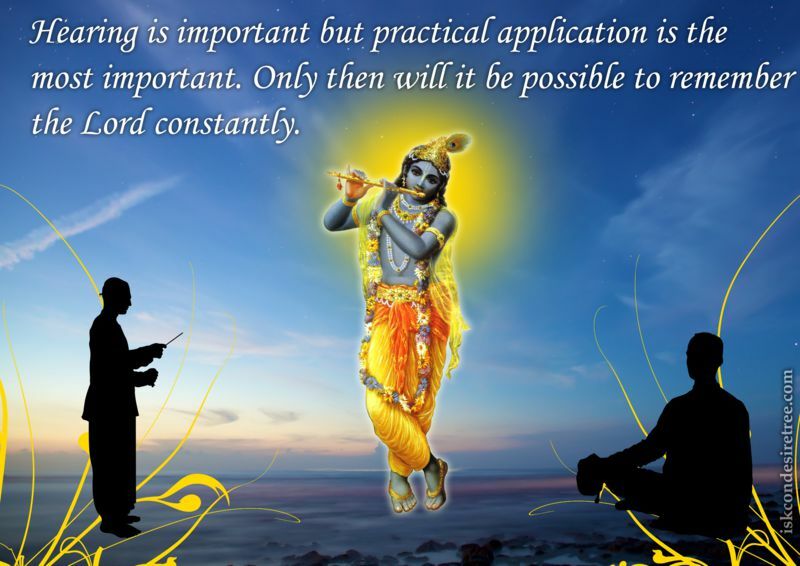 Hearing is important but practical application is the most important. 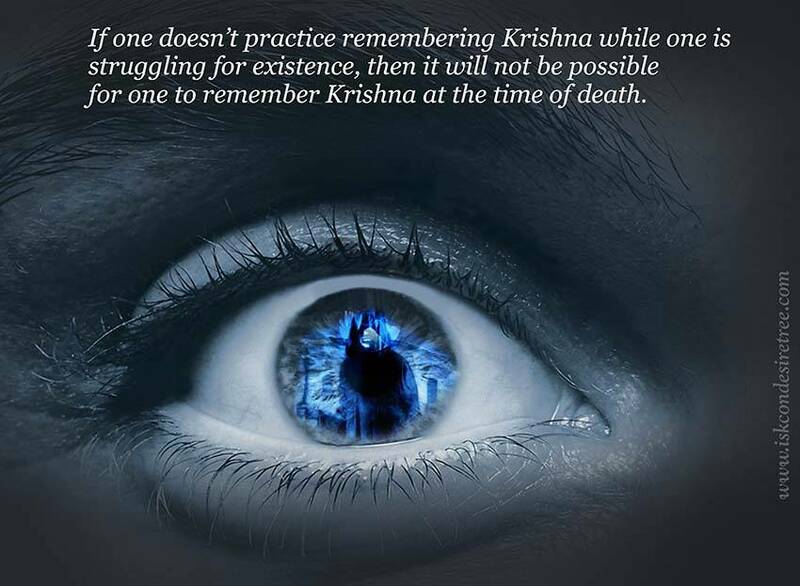 Then it will be possible to remember the Lord constantly.